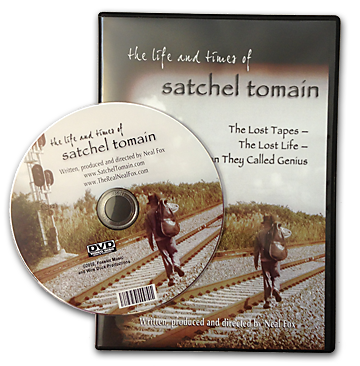 Watch the introductory film explaining who Satchel Tomain was. Below are some music videos which will fill in some of the backstory. 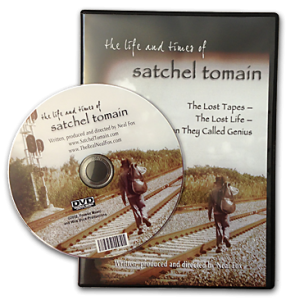 "The Life and Times of Satchel Tomain" CD available in our store. And now the DVD is available for sale or rent at Amazon.com! It includes the full 18 minute short as well as many bonus videos and songs.